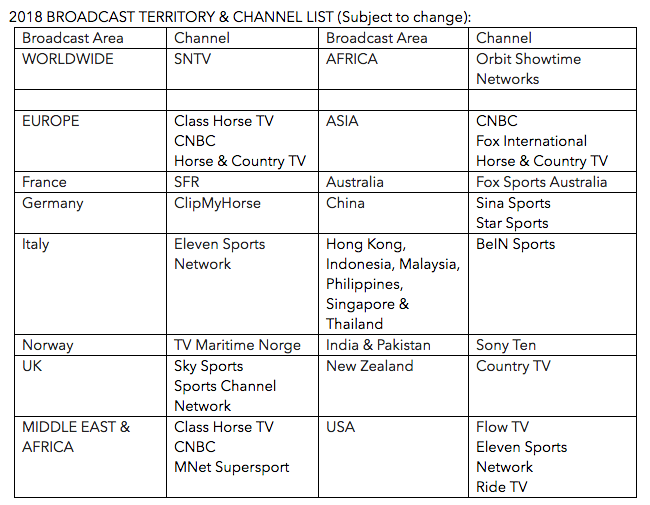 Event Rider Masters (ERM) has announced an impressive roster of television broadcast partners for the 2018 Series shows. 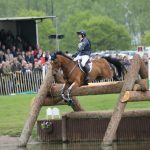 Launched in 2016, ERM condenses the traditional three-day event into two days. 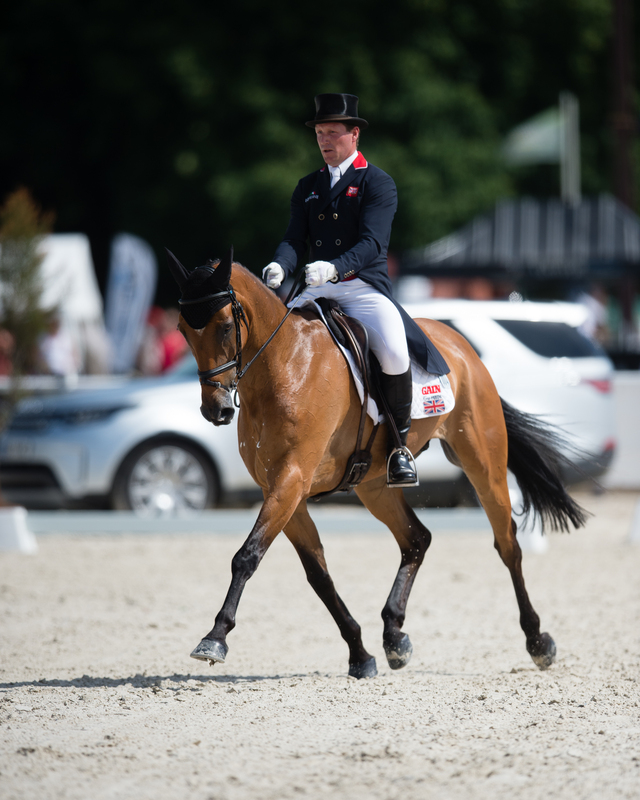 Live streaming every competitor’s round and including all three disciplines – Dressage, Show Jumping and Cross Country, ERM’s six-leg 2018 calendar builds on the International expansion into mainland Europe with the introduction of a new competition in Belgium. 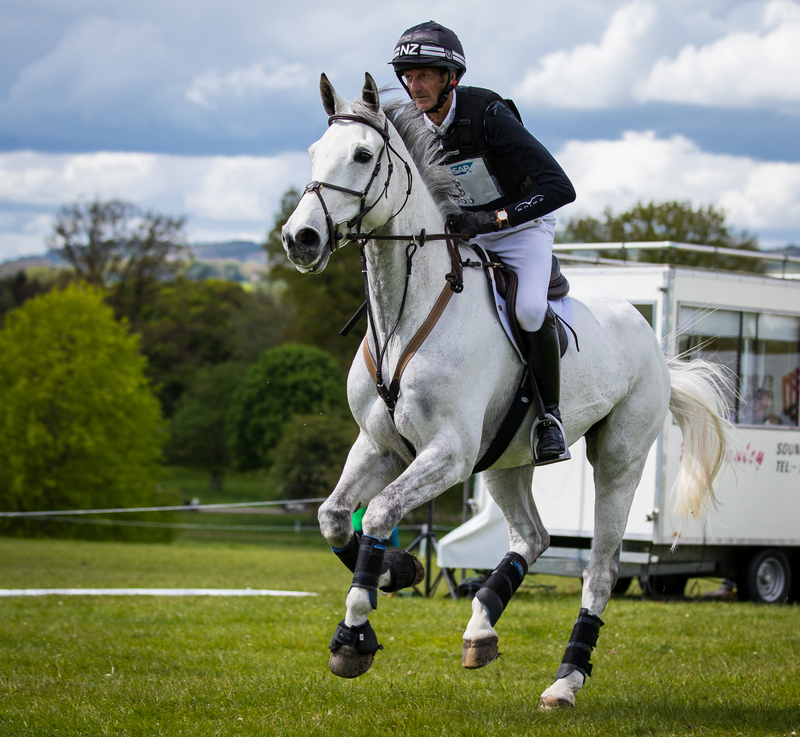 Working in conjunction with International broadcast distributors LCTV and host broadcasters, Red Handed TV, The Event Rider Masters has secured a strong television broadcast schedule for their 2018 Preview, Review and individual Leg Highlight shows. 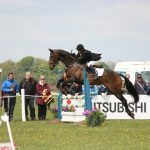 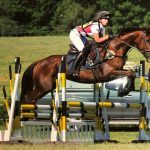 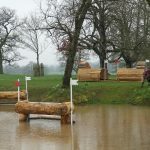 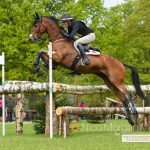 Producing secure live stream coverage, digital content and an 8-part TV series showcasing the 6 ERM legs, as well as season preview and highlights shows, ERM will continue its bid to showcase the Sport of Eventing to a wider Global Audience.